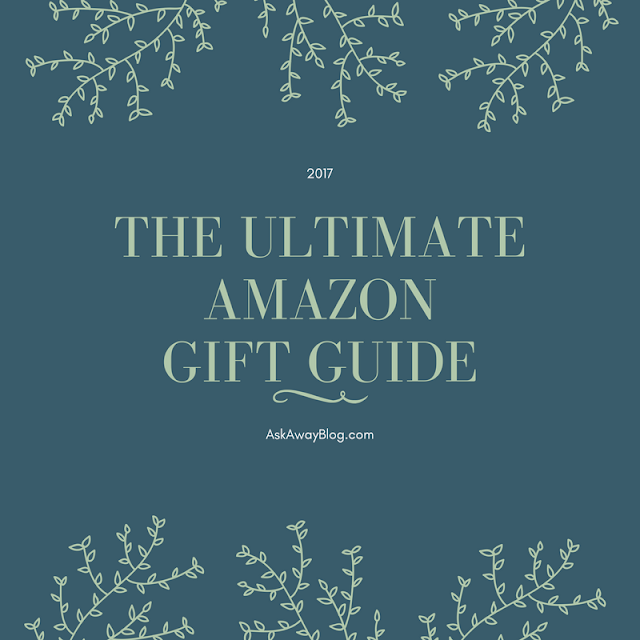 There are so many gift guides floating around anymore and they take you all over the interwebs. I decided to do one that you can nail down in one place - Amazon! 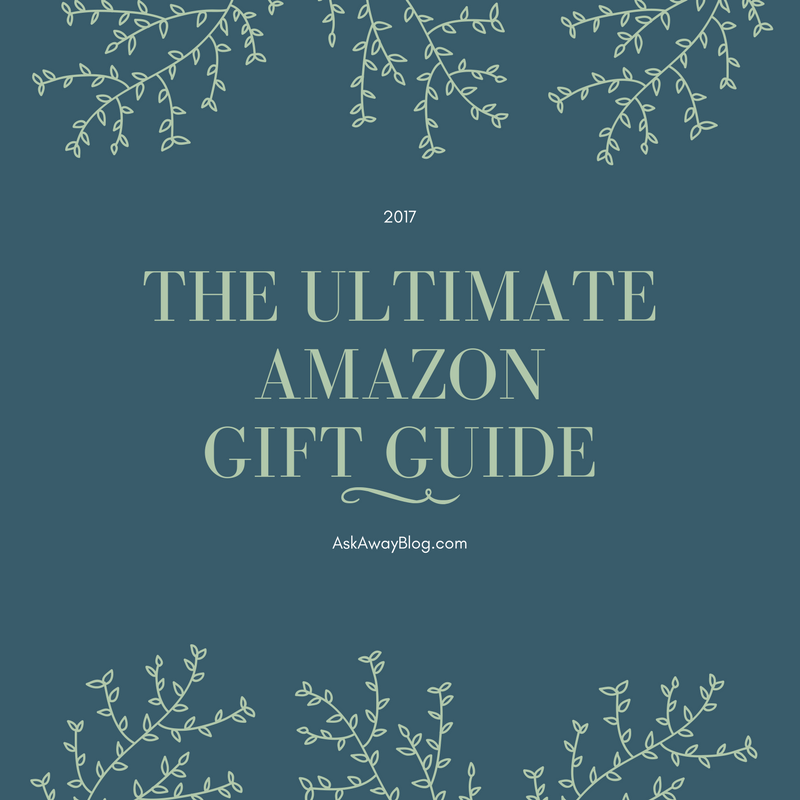 I love Amazon and they have such a huge selection of stuff so without further ado here is a gift guide for all of the people on your gift list this year! How can you go wrong with the Amazon Echo? The Echo can be instructed by your voice to play music, make calls, set alarms and timers, answer questions, control other smart home devices and more. It's like having a personal assistant in your home 24/7. Echo can even hear your commands while music is playing! You can easily check your calendar, sports scores, weather, and traffic simply by asking Alexa. This is a great gift for anyone that needs a little assistance and organization in their life. If the Echo isn't your thing check out the rest of the Amazon Echo and Alexa family here. Who to Buy For: A family gift, the disorganized person on your list that is always looking random things up on their phone, Your spouse (so you can reap the benefits too). 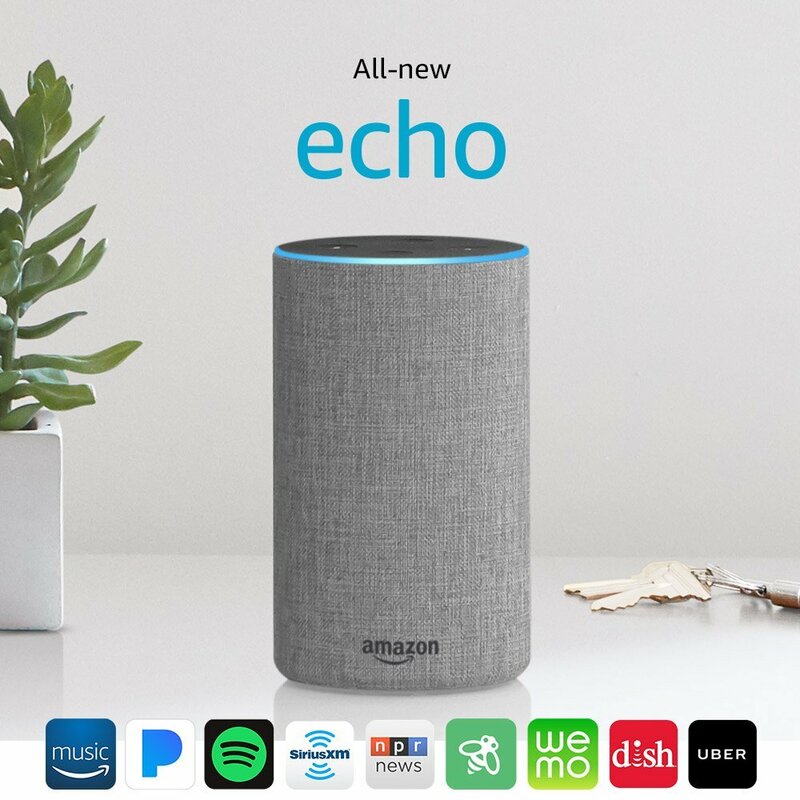 Price: This Echo is $99.99. Price: $10.99 a month on a monthly basis or $99 on a yearly basis. Getting rid of cable? Then you'll definitely need one of these. You can also stream Netflix, watch Amazon videos that you purchase, and stream Live TV. And yes, it literally just plugs into your TV! 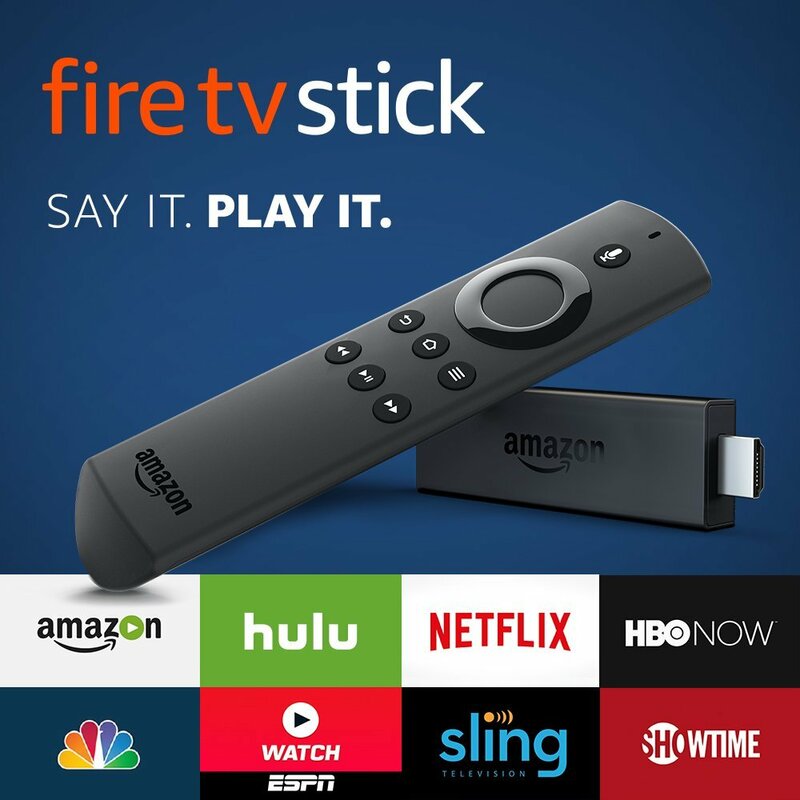 Who To Buy For: Anyone that loves watching TV and movies or that wants to get rid of cable. Price: The stick itself is just $39.99. I once went to a blog conference in New York City by myself. My phone died before the end of the day and I was lost on the street running in circles like a crazy person to try to find the train station. I was so panicked and upset. If I had a charging case on my phone I would have been in a much better mindset. 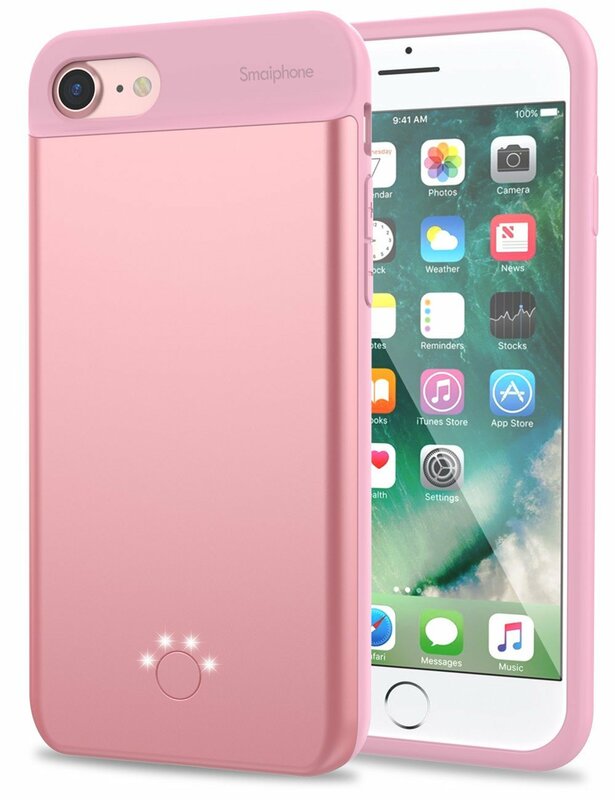 Who To Buy For: The person whose phone is always dying, or anyone that enjoys being on their phone A LOT. Price: Varies but mine was just $45. A security camera can save your life at times and really help you out if something happens at home when you aren't there. It's got crisp clear images, and you can monitor everything in realtime. Plus you can set it up to send you notifications when doors open, etc. This will give ANYONE peace of mind! 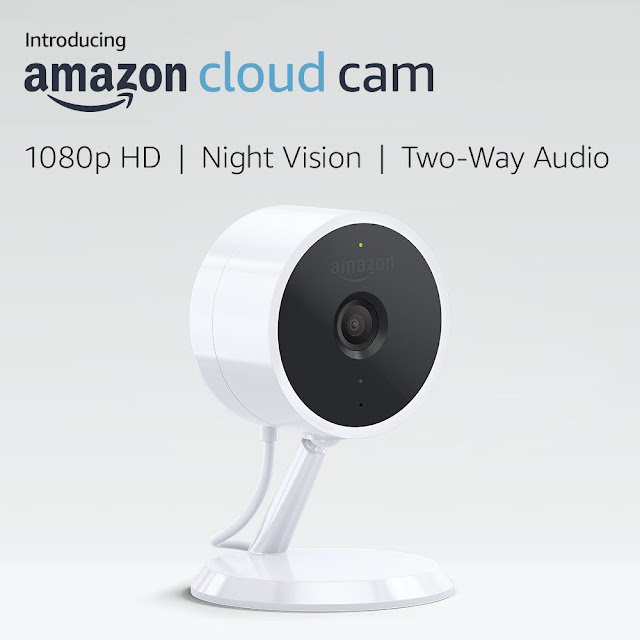 Who To Buy For: Anyone that owns a home and needs a security camera. It's also great if you just want to be able to watch what happens at your home if you travel a lot and have a house sitter. 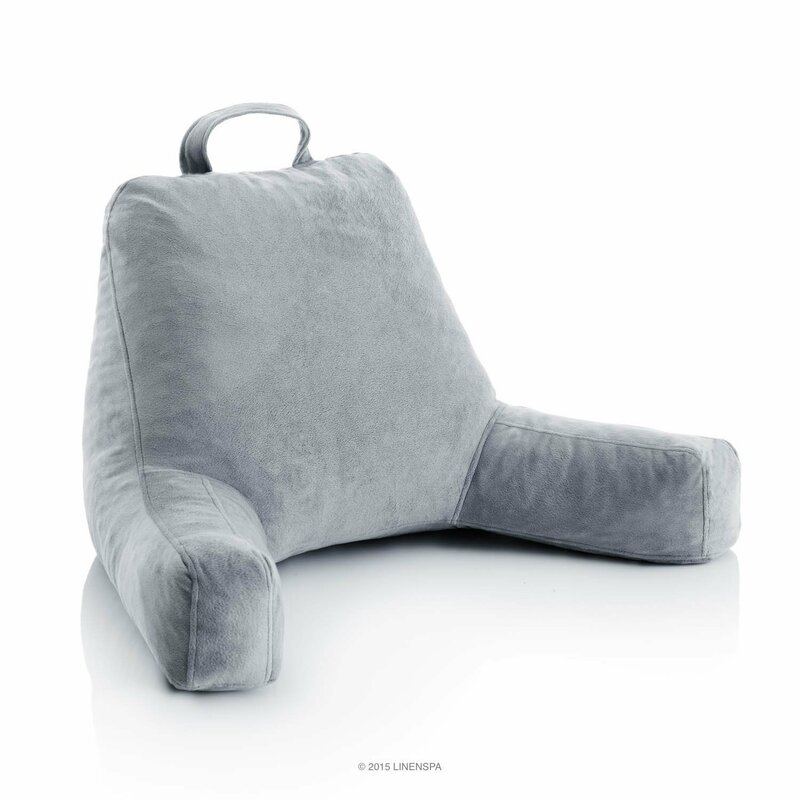 These are awesome for when you just need something comfortable when you are lounging around, reading, or writing. It's super plushy, super plump, and if you need to move it out of the way because you have guests coming over, you can do so easily. Who To Buy For: Teens, adults, ANYONE really. This is ideal because you can feed your pet even when you can't be there physically. There's a built in voice recorder that you can use to call out for your pet when it's dinner time. It does a great job with portion control and you can schedule it for up to 6 meals a day. Who To Buy For: The pet owner that loves to travel and always has to ask someone to come in to feed their pet. This awesome kit comes with face wash, scrub, shave oil, face balm, and an awesome box. There's no synthetic colors, fragrances, or ingredients. If your recipient doesn't like it, Thrive will refund your purchase. Who To Buy For: Your dad, grandfather, son, husband, etc. 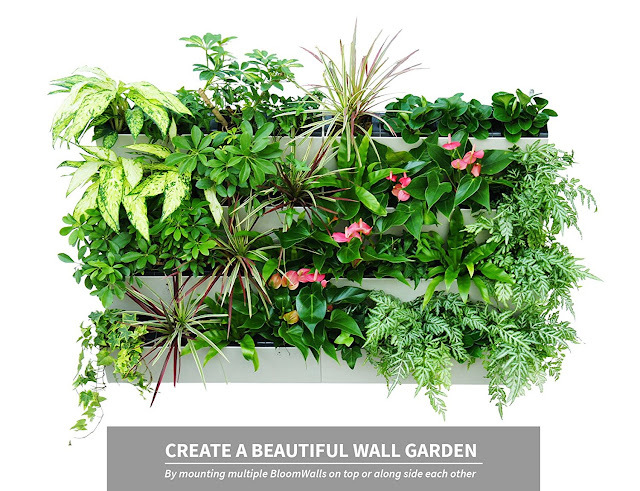 This awesome planter has a self-sustaining design and fits perfect with busy lifestyles. It's self-watering and lets you know when it needs to be refilled. You can collect several of them and then stack them horizontally or vertically so you have an even fuller look. Who To Buy For: Anyone that loves planting things but also great for people who live in apartments and don't have outdoor space for a garden. 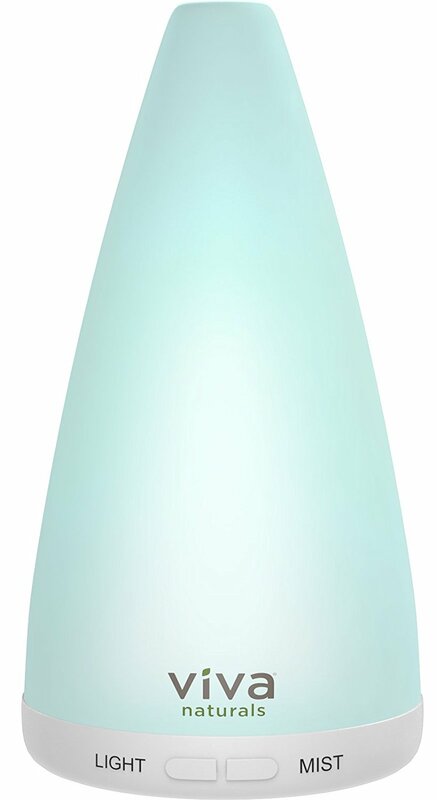 This diffuser is not only beautiful and has gorgeous colors of light but it improves air quality, allergies, sleep patterns, skin health, and much more. 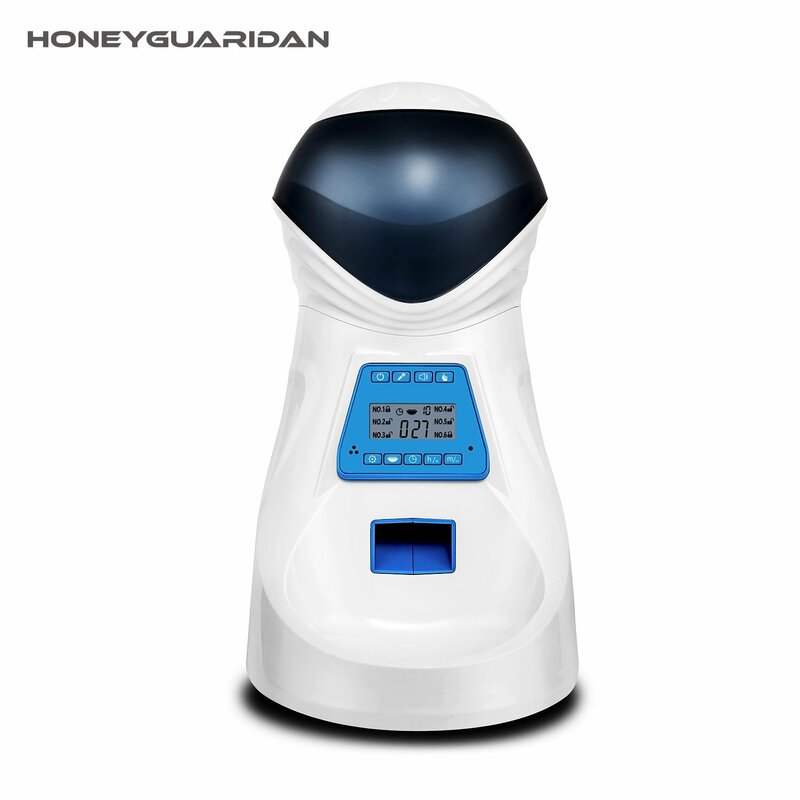 It vaporizes without the use of heat since it's ultrasonic. The mist is cool and soothing and has three working modes of continuous, intermittent, or lights-only. Who To Buy For: Anyone that loves home décor and loves aromatherapy. These are just a few of the many great gifts over at Amazon! Which is your favorite and which are you adding to YOUR list this year?